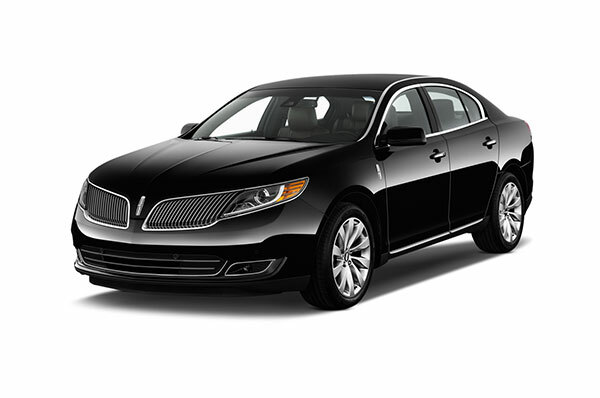 A classical luxury sedan is perfect for a comfortable airport transfer or to all your meetings. 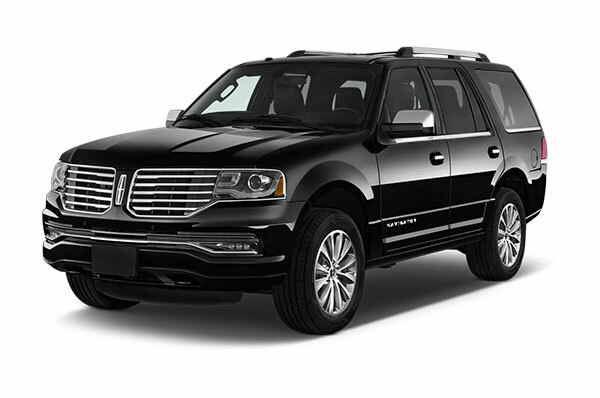 It offers a relaxing ride with plenty of leg room, full leather interior and tinted windows providing comfort, peace and privacy. 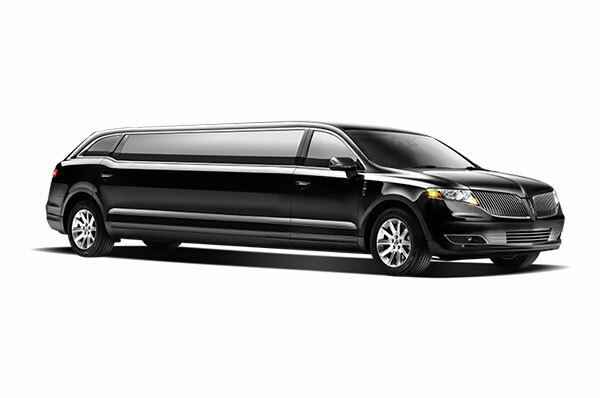 There isn’t a more stylish and classical way to travel. 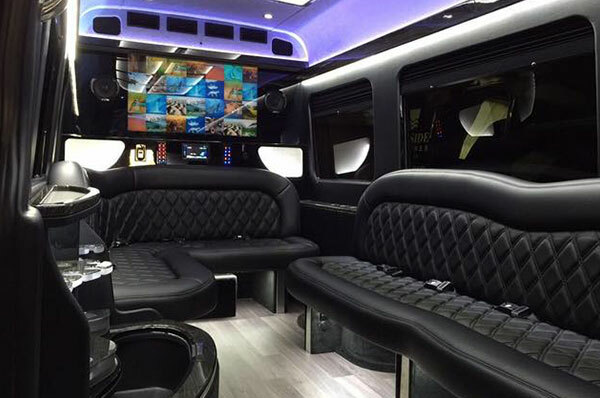 For a luxurious night on the town or a busy business schedule, seating up to eight passengers, stretch limos are the perfect choice. 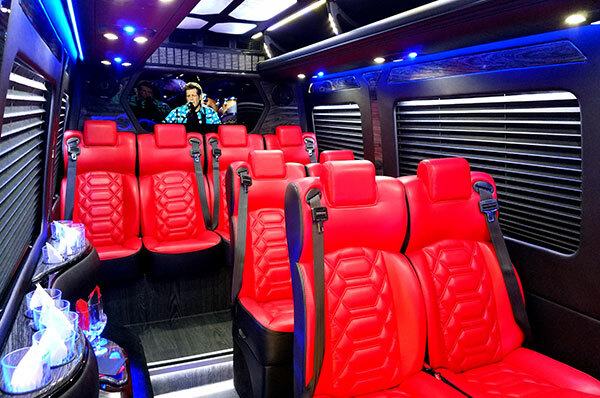 This is a very comfortable and convenient way to transport the whole team to a conference. 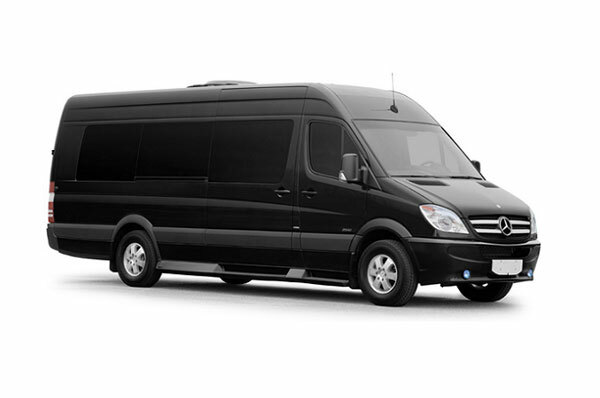 Our corporate vans are a perfect solution for a large group, seating up to 12 passengers with plenty of luggage space. 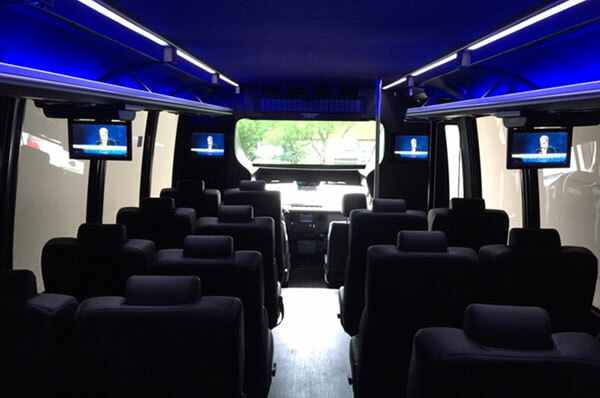 This is a very comfortable and convenient way to transport the whole team to a conference. 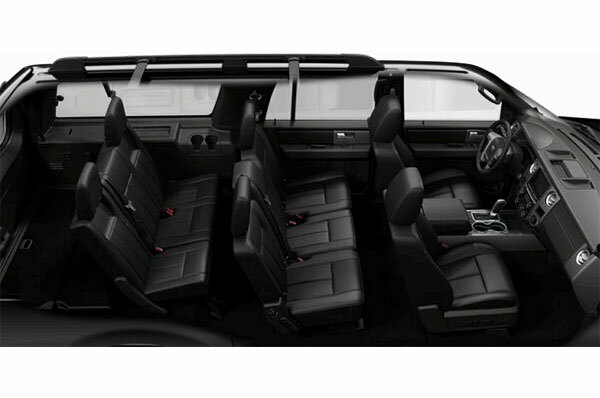 Our executive vans are a perfect solution for a large group, seating up to 10 passengers with plenty of luggage space. 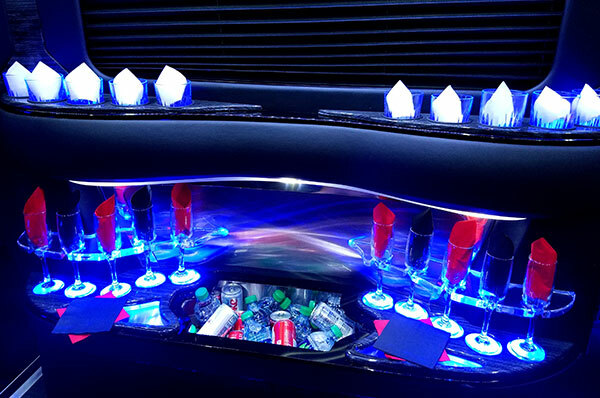 A limo bus can seat a large group that needs to move from place to place in style. 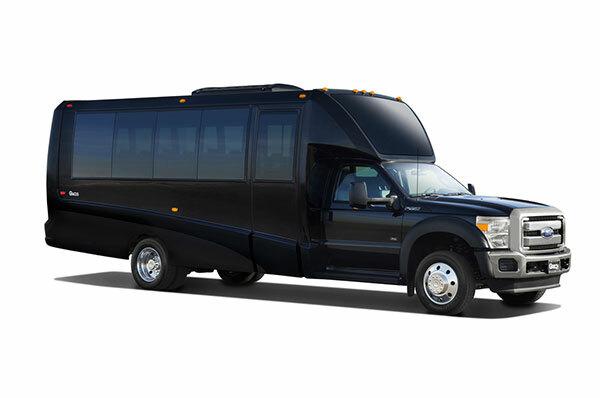 With the power to seat 18 passengers, this vehicle is the best choice for any trip, event, or group tour. 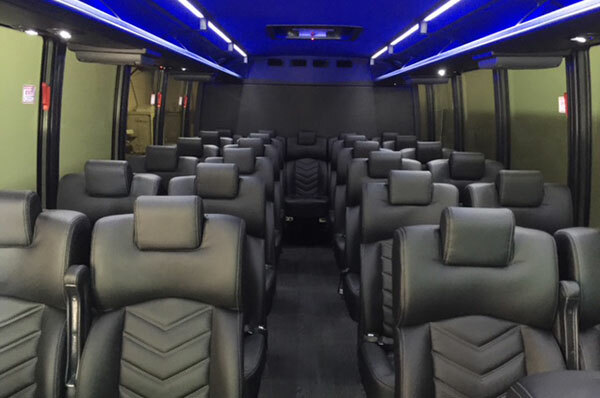 Have 28 passengers needing to move around town? 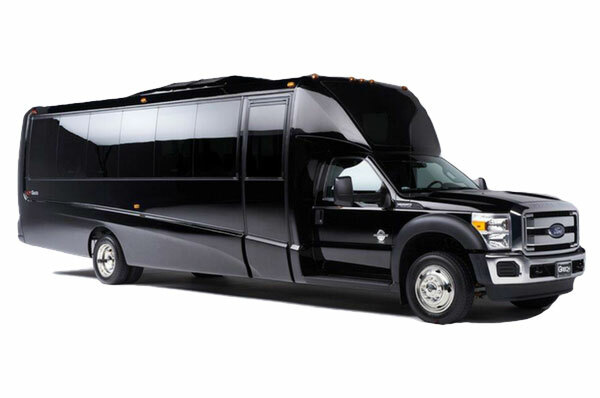 We have the best vehicle for you. 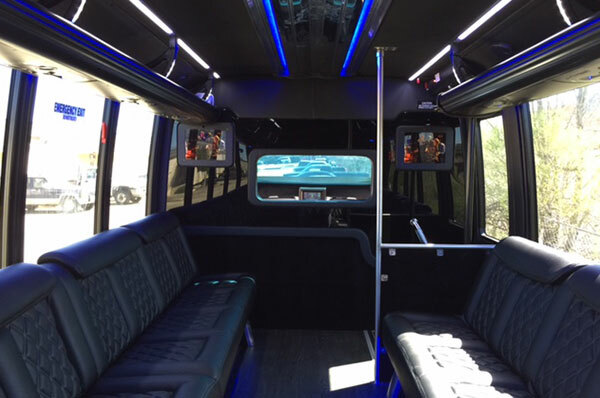 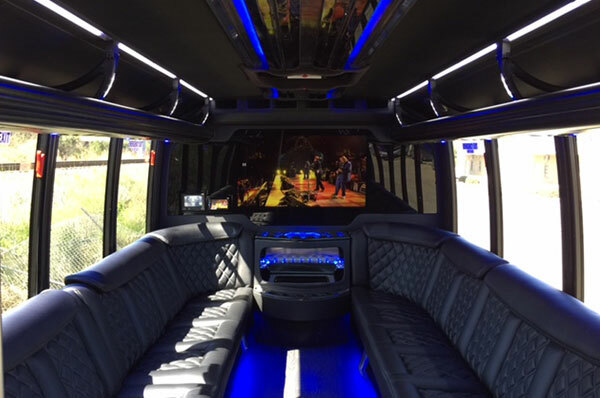 The limo bus can deliver you and your group to any event, tourist spot, or destination.